Medatronics Corporation's is located at 208 Ste, 1, US-1, Tequesta, Florida. There is an ample space of parking outside the store. Medatronics Corporation's deals in modifying the vehicles as per user desire. They are in this business from 1981. Paul Cangialosi is the leading man of Medatronics Corporation's. He has made several solutions for enhanced performance of the different vehicles. 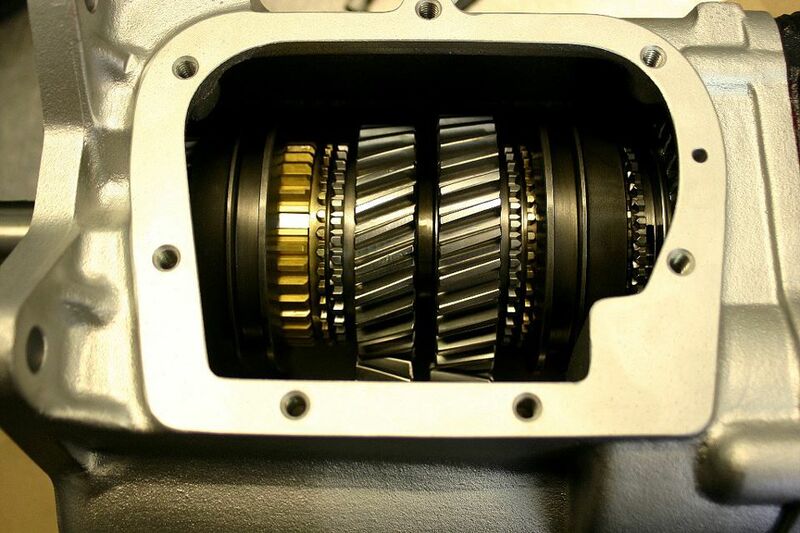 Top of the line solutions of Medatronics Corporation's includes: Rebuild Kits, Muncie 4Speed, Clutches, Jaguar 5 Speed, Hurst Shifters, Richmond ST10 and Ford Top-loader. 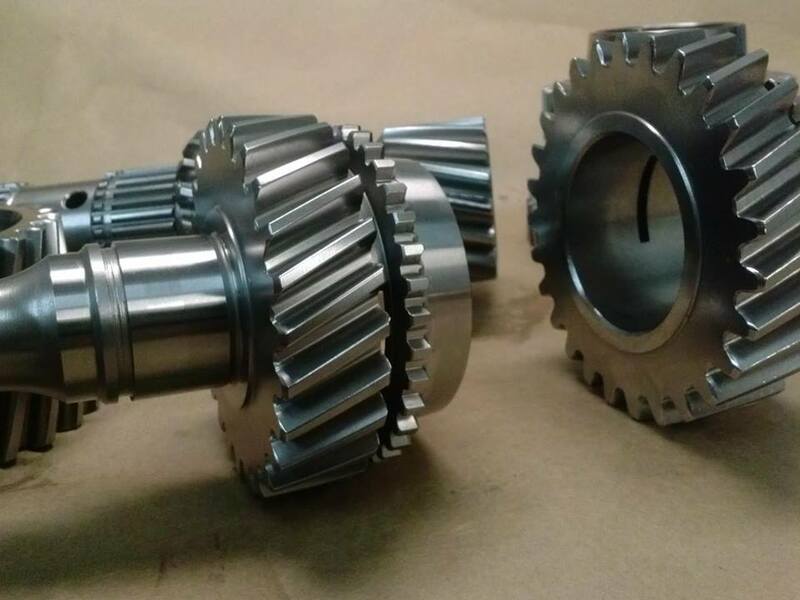 To increase the reliability and performance of the vehicle Medatronics Corporation's is selling Transmissions that are assembled on client specifications. They are factory authorized Tremec dealers, Richmond Gear and Autogear dealers. They have all ranges of Muncie 4 Speed transmissions available with them. They also sell refurbished Muncie Transmissions. They also have entire range of Richmond Gear Super T10 transmissions and parts available with them. Visit Medatronics Corporation's 208 Ste, 1, US-1, Tequesta, Florida to explore the best suitable options to increase the performance of your car. Medatronics Corporation's is located at 208 U.S. 1. Tequesta, Florida US. Medatronics Corporation's is an Autoparts store type of establishment. Come on by or give us a call during business hours if you have questions (561) 743-5600. This site for Medatronics Corporation's was authored to enhance this client's Internet presence and grow the WebPage Depot online business directory. WebPage Depot is designed for local directories and a thorough business directory. This free business listing site provides a fully functional website. The WebPage Depot site couples seven social media accounts (if available), google maps, large pictures, a contact us page (protecting the client's email address), a link to the client's original website and relevant Youtube videos. Additionally, we write an original text Welcome Message. WebPage Depot does make some assumptions, with confidence, for the benefit of the client. We write everything from a positive angle. Our goal is to ascend the visibility/ranking on this site to the highest level possible. Improvements to ranking come with additional relevant content. To continue this effort, we will need instruction from the client, i.e., menus/list of services, specials, current pictures and videos and additional text for the Welcome Message.